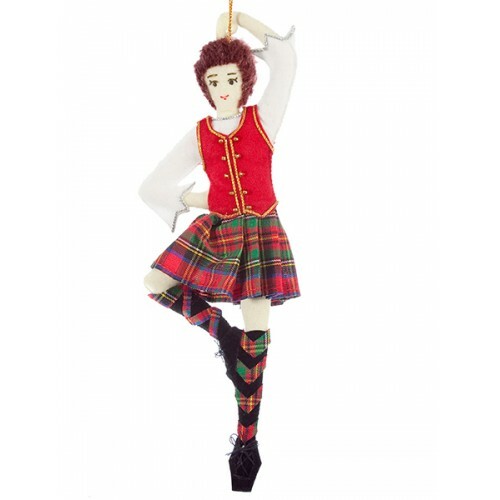 Handmade complete with miniature kilt and traditional heightland dancewear, our Highland Dancer ornament and Highland Piper ornaments make a great pair. 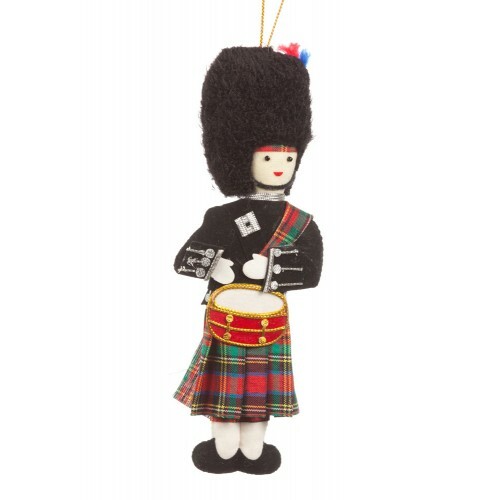 Did you know that Highland Drumming is a skilled and unique type of percussion that is key in enhanc.. 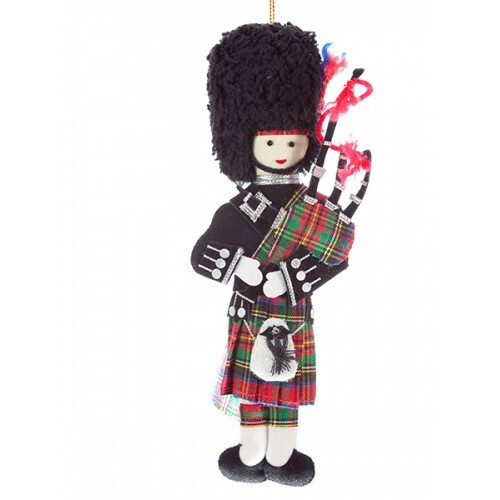 Nothing evokes the sound of Scotland like the playing of Bagpipes. 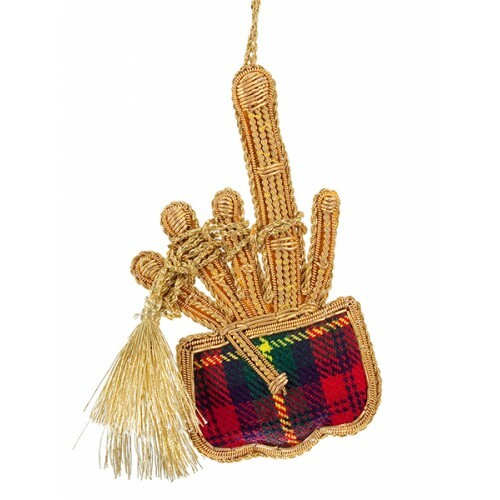 In traditional tartan and with go..